What a great way to enjoy some free family fun for Easter! Bass Pro Shop is having a bunch of FREE awesome Easter events! 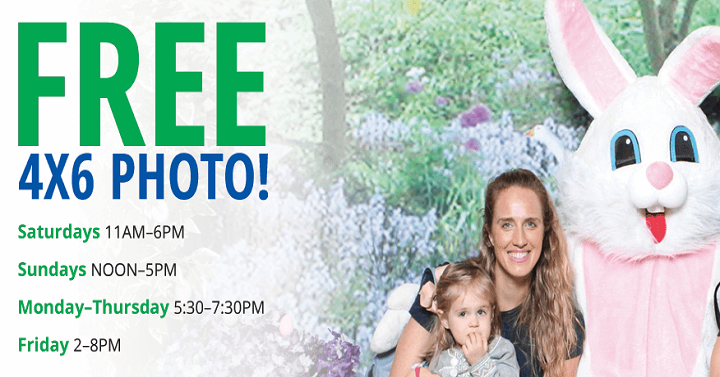 You can get a FREE 4×6 photo with the Easter Bunny as well as participate in a Easter Egg hunt and create a Easter Door Hanger, Bunny Bookmark and/or Tree stump Bunny Box! It looks like each location has different times so you’ll want to look up your local Bass Pro Shop for more information. You can find out how to register and other information on the Bass Pro website. **Make sure to call ahead to your local Bass Pro Shop to make sure they are participating.